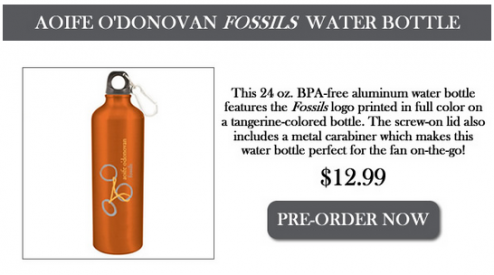 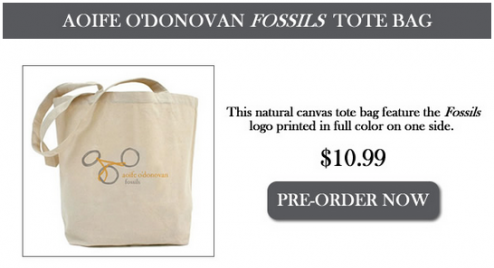 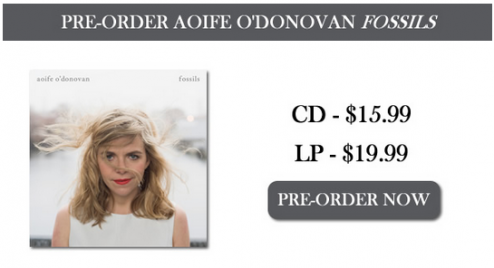 Aoife O’Donovan’s first solo album FOSSILS is now up for pre-order. 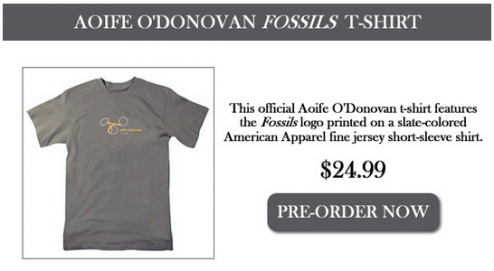 The thing about fossils is that they take a very long time in the making, and it’s not an entirely intentional process. 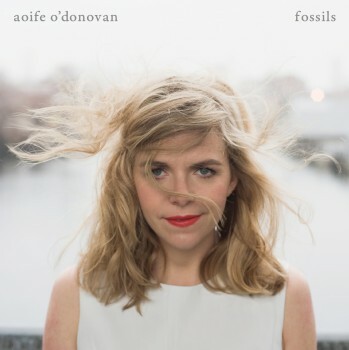 The making of Aoife O’Donovan’s debut album Fossils has hardly been a glacial affair, but it has spent rather more than a decade forming about in her creative subconscious. 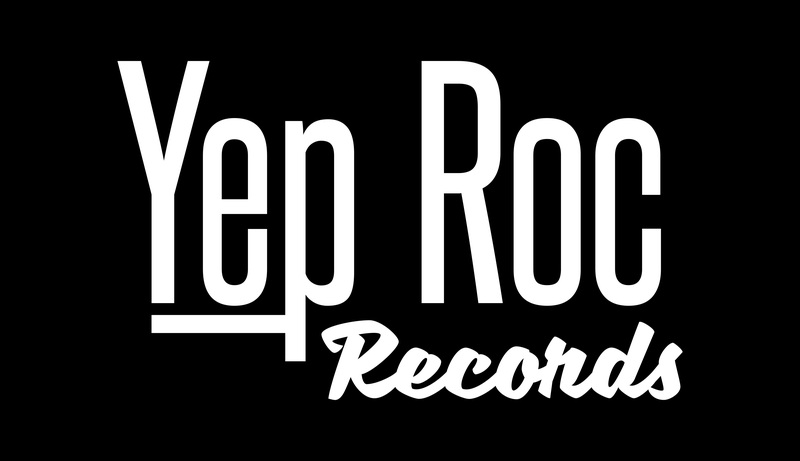 It was time well spent, for she’s crafted a beautiful, timeless record, the natural evolution of an accomplished singer and songwriter, that you can now pre-order from the Yep Roc Store.